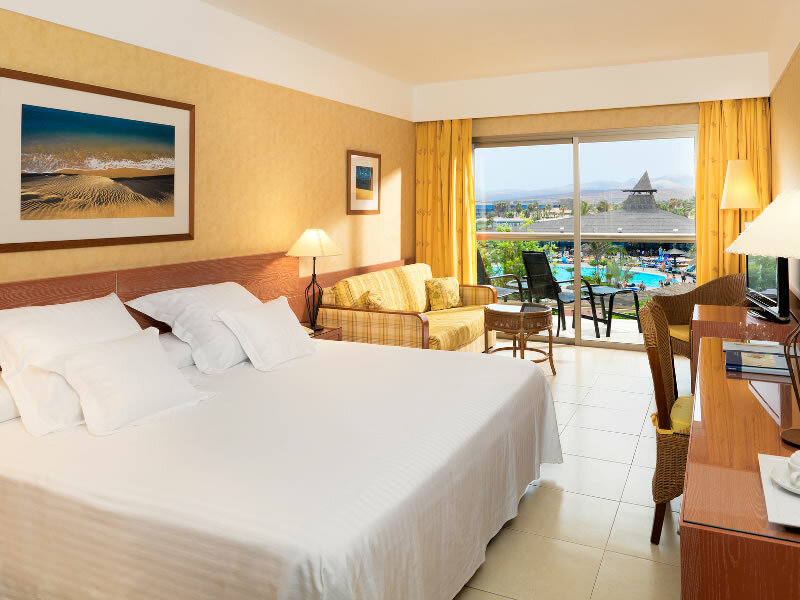 The popular 4 star Hotel Barcelo Fuerteventura is located in Caleta de Fuste; it is sat right by the beach on the edge of the resort. 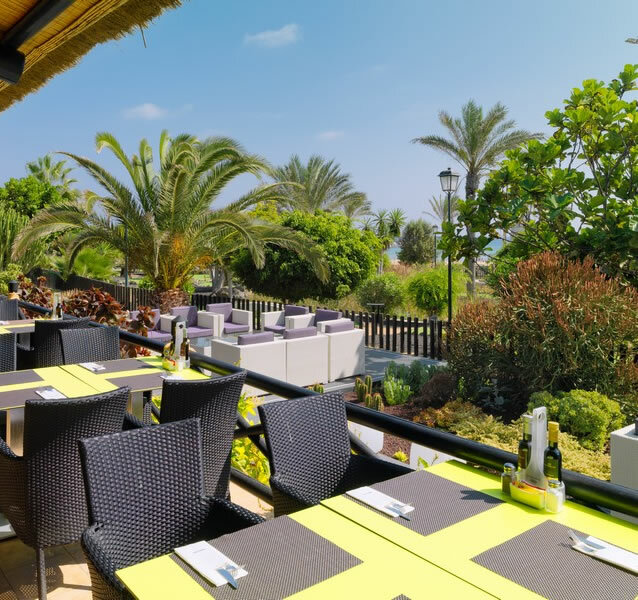 A short transfer of 7 kilometres from Fuerteventura airport, this hotel is a good choice for couples and is especially welcoming to families and children. A unique feature of the hotel is that it has the most modern Thalasso Therapy Centre on the island of Fuerteventura. The hotel has been awarded with the "Q" award for quality by the Spanish Institute for Quality Tourism. The Barcelo has 462 double rooms, all equipped with private bathroom with WC, bath and shower, direct dial telephone, air-conditioning, local TV, satellite TV channels, mini-bar, safety deposit facilities (payable locally), hair dryer, internet connection, terrace or balcony and twin or double beds. Rooms can have a sea, pool or garden view. The hotel also has 5 rooms dedicated for physically handicapped guests. The Barcelo Fuerteventura gives guests the opportunity to stay on a choice of board arrangements, half board, full board or all inclusive (please check with us prior to booking what is included in your all inclusive package as this differs from hotel to hotel). The hotel has 2 restaurants the main hotel restaurant and the grill restaurant; in addition there is a snack bar that is open during the day for drinks and food. 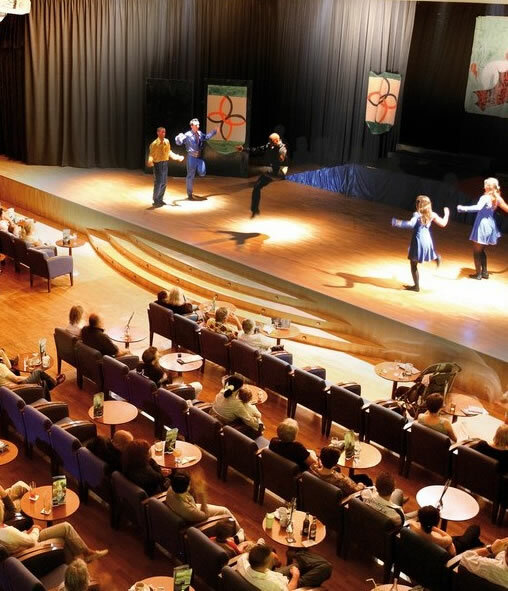 The lounge bar is open in the evenings where there are live shows and a regular entertainment programme. During the day hotel guests can enjoy the day time entertainment programme or discover the wealth of holiday facilities to enjoy, there is a large pool (heated in winter) a pool with Jacuzzi and a separate children's pool (heated in winter), multi-sport court, paddle and football courts, French bowls, beach volleyball, 2 tennis courts, archery range, mini-golf, gym, sauna and Turkish baths. If you are even more active you can enjoy the following activities and more in the area of Caleta de Fuste, you can rent a kayak, windsurf and jet-ski or play 18 holes of golf. Children are well catered for at the Barcelo Fuerteventura there is a children's playground, mini-club and babysitting service (payable locally). 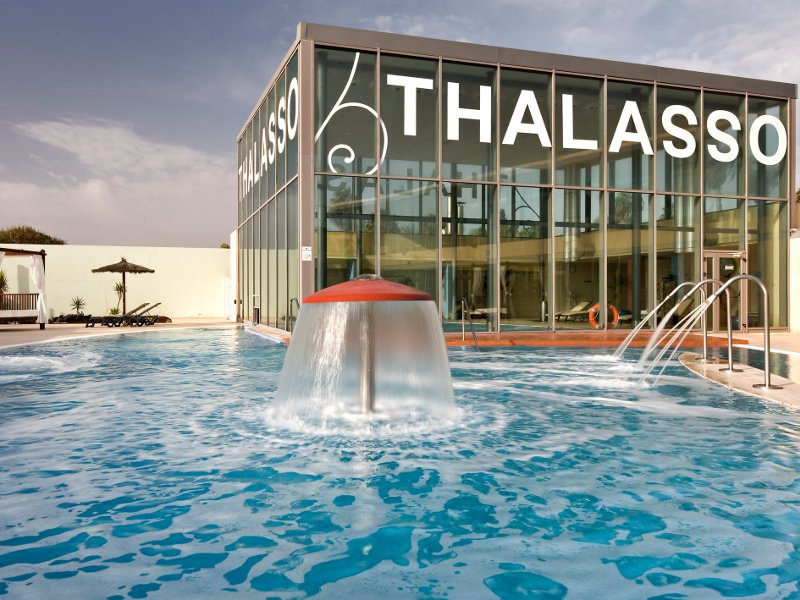 During your stay the award winning Thalasso Therapy Centre is the place to pamper yourself, there is a wellness circuit with outdoor and indoor sea water swimming pools, Jacuzzi, sauna, Turkish bath, caldarium, tepidarium, frigidarium, musicarium and leisure showers. Treatments available include, chocotherapy, vinotherapy, anti-stress and anti-cellulite. The centre is open daily from 10 am until 7 pm. For excursion ideas and things to do click Fuerteventura to see more information.